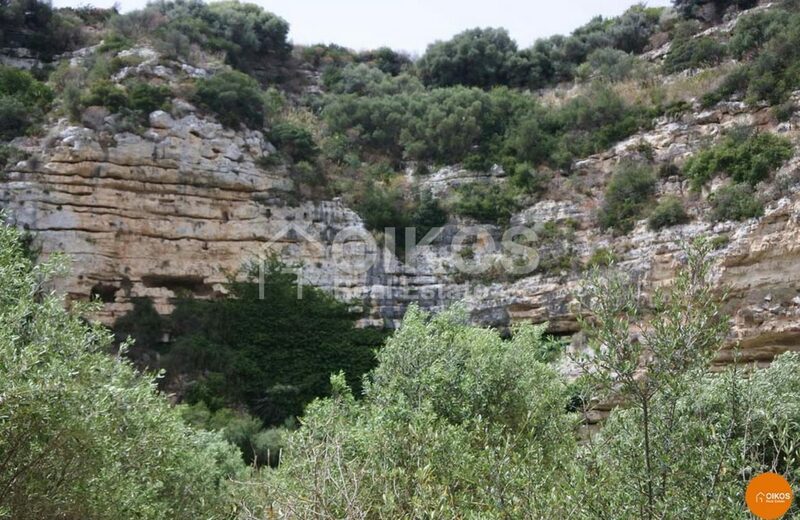 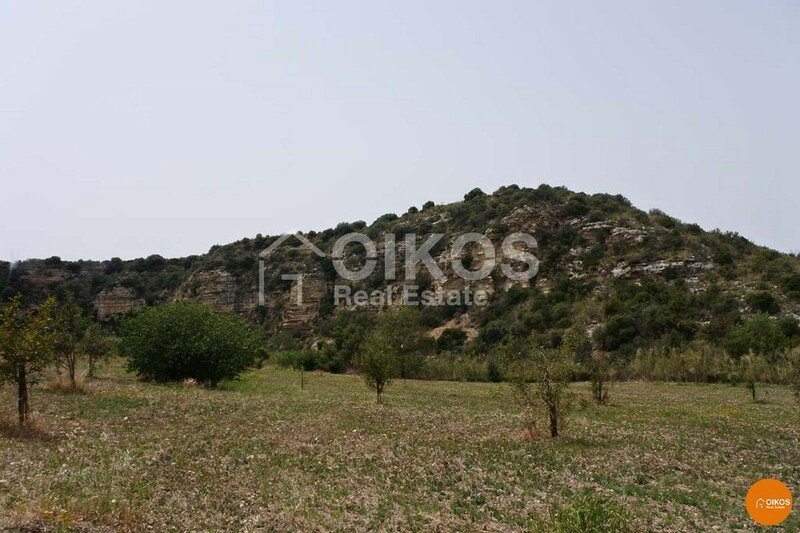 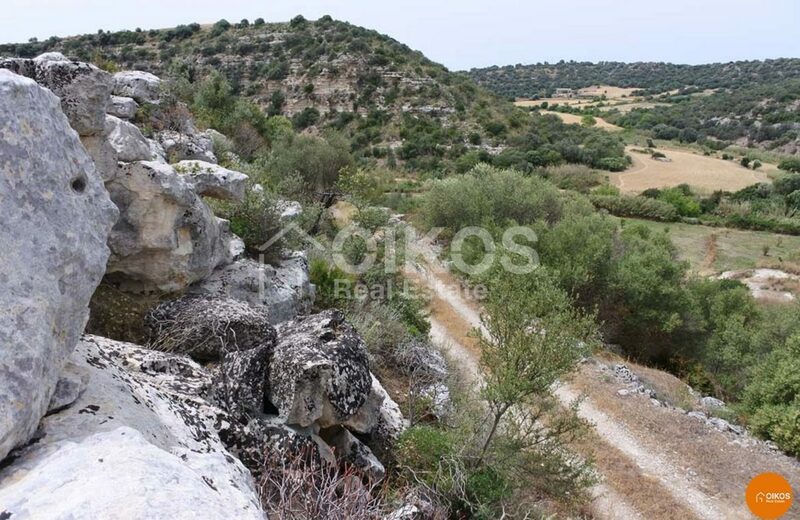 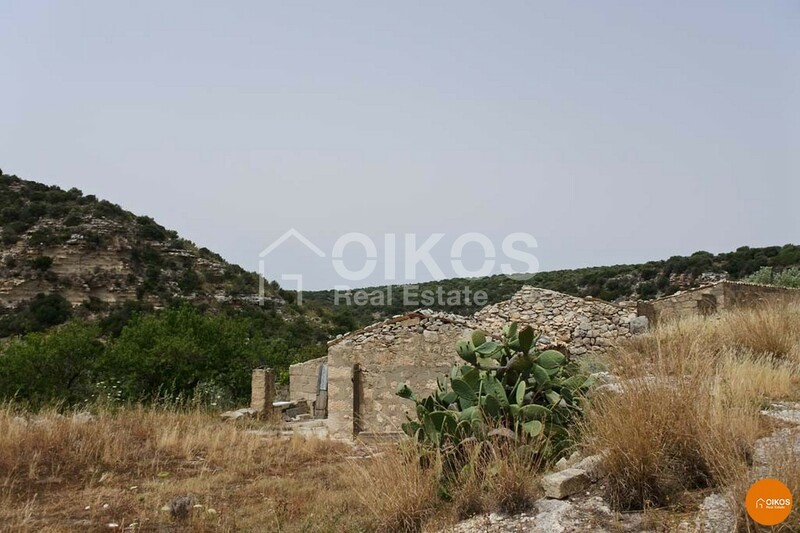 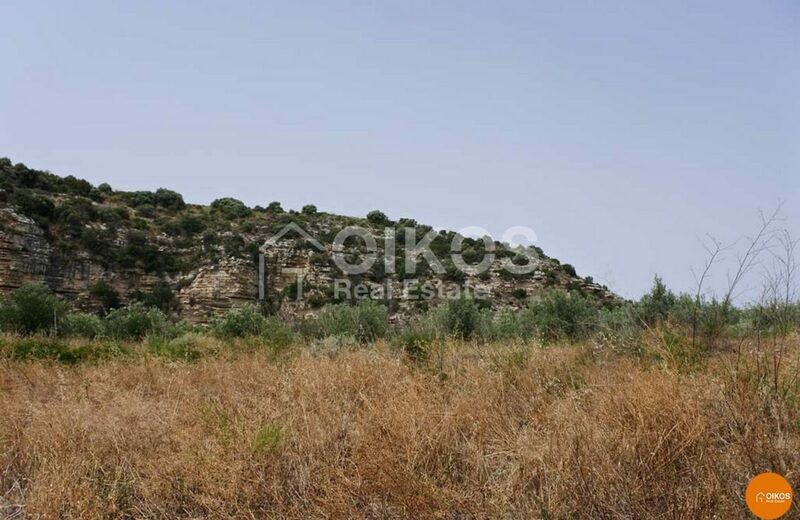 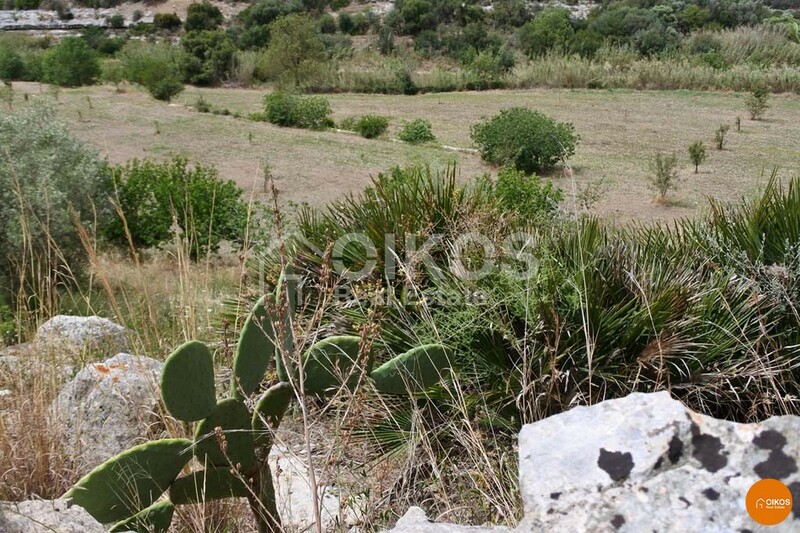 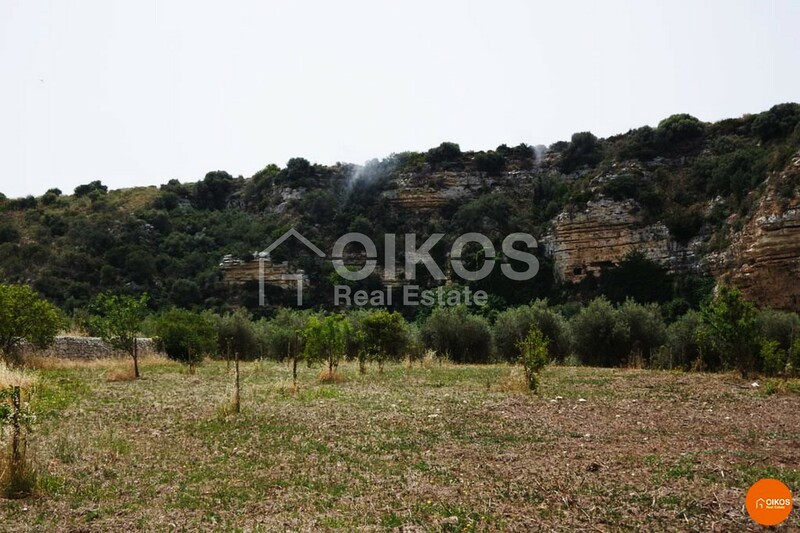 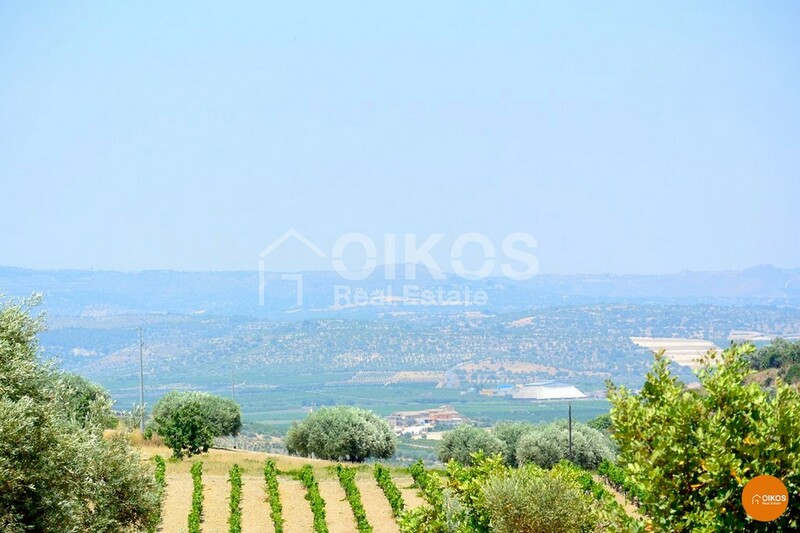 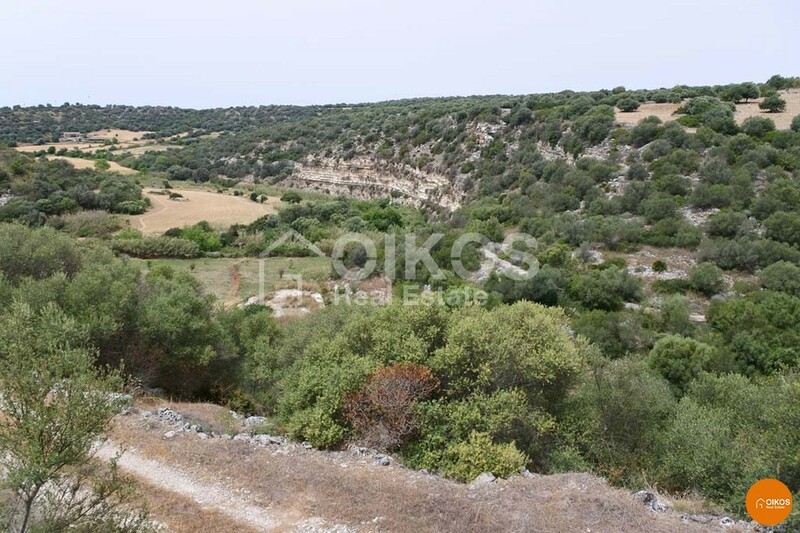 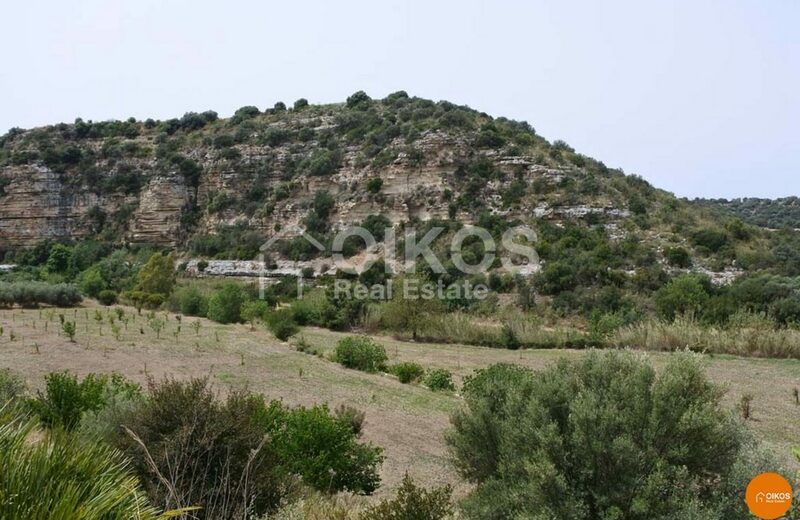 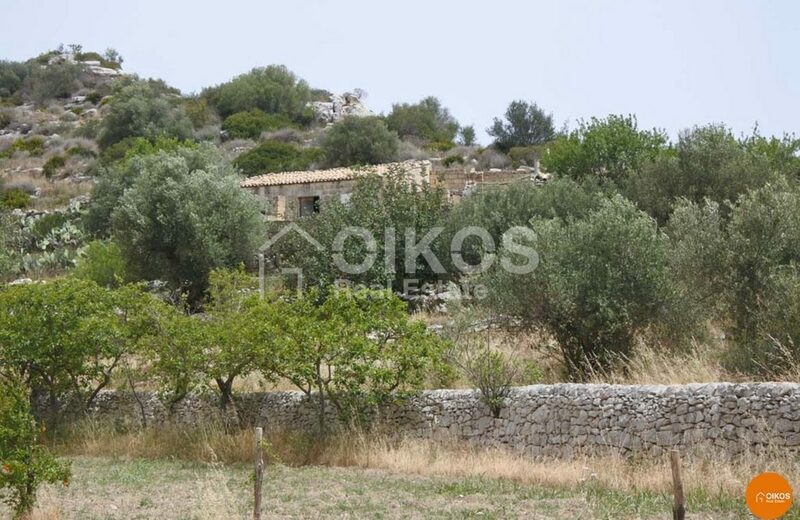 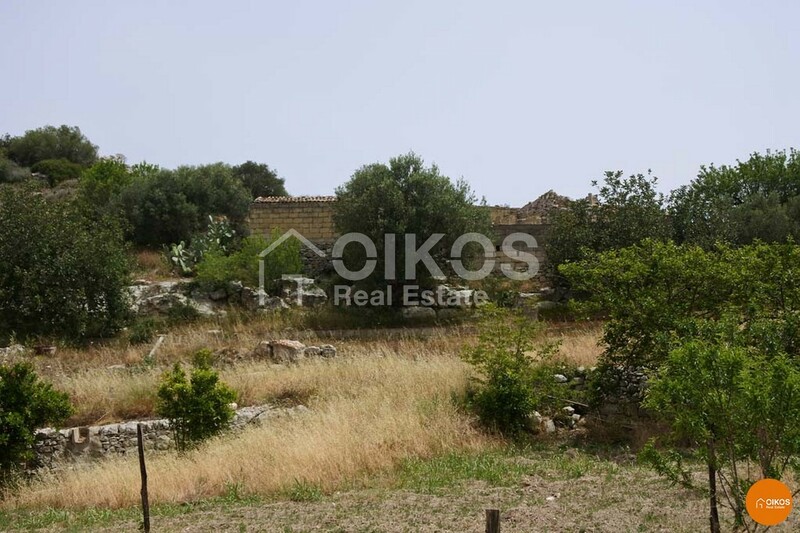 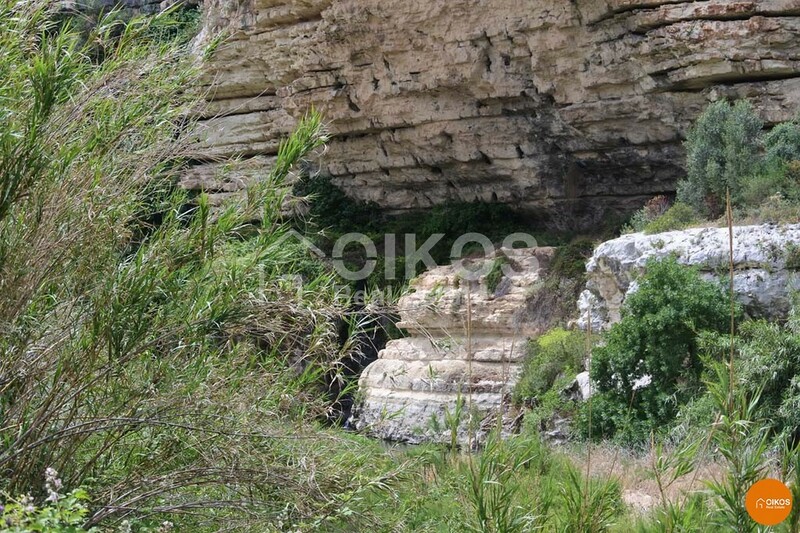 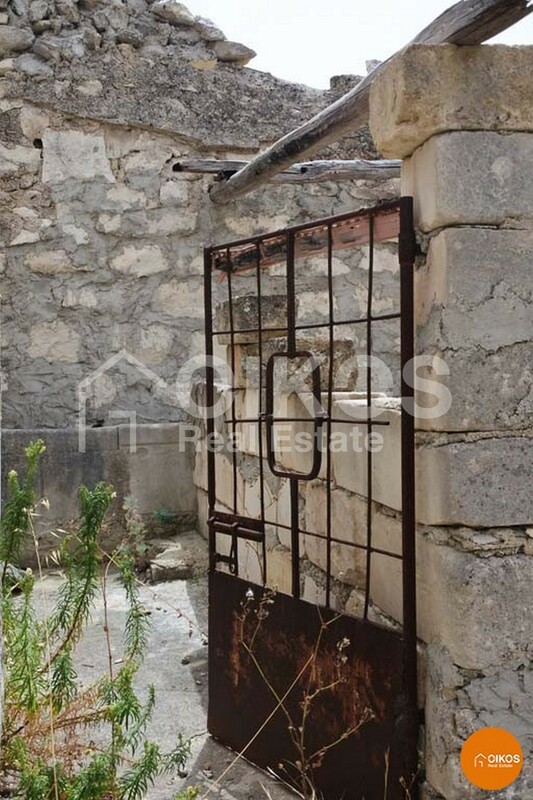 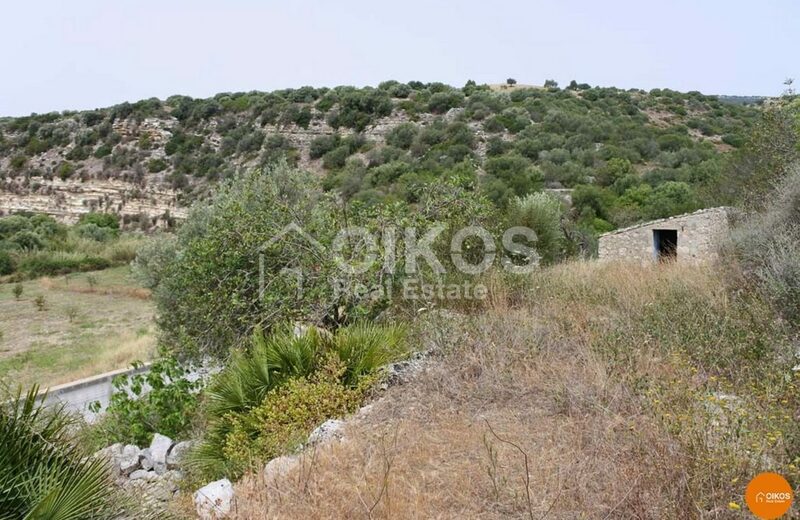 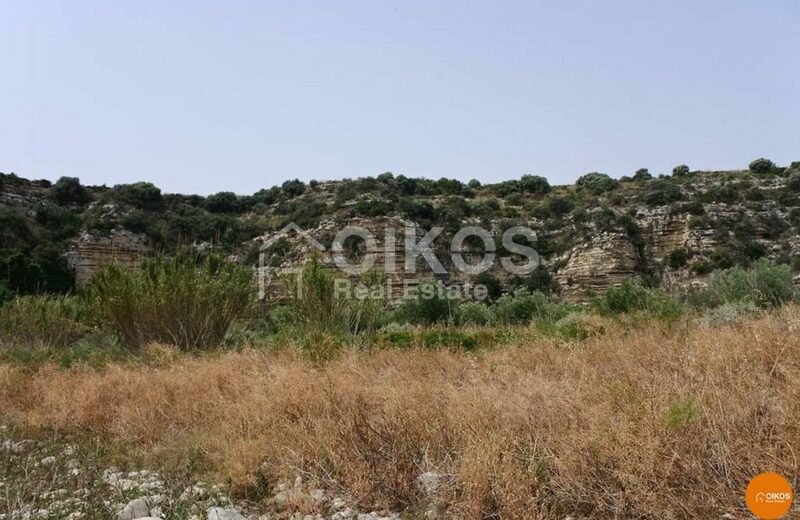 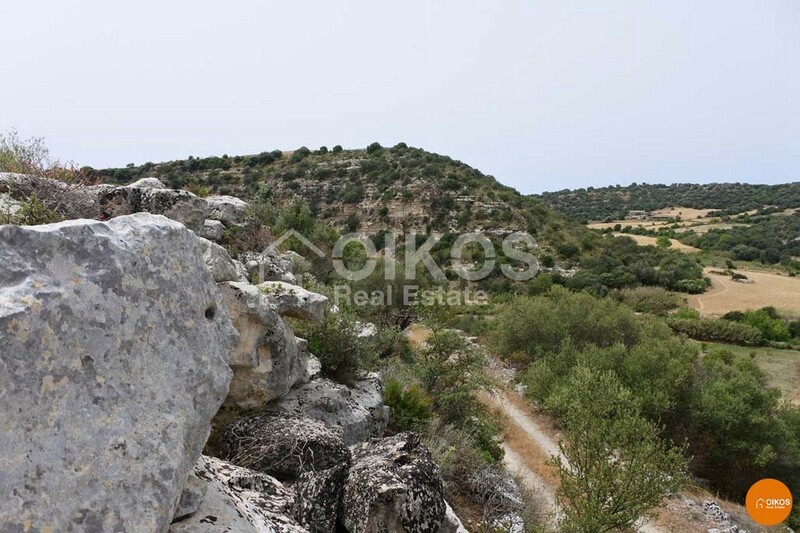 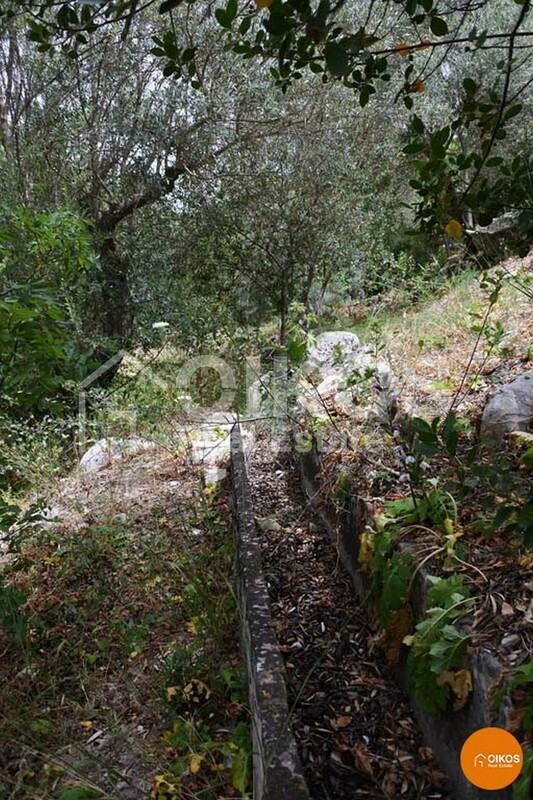 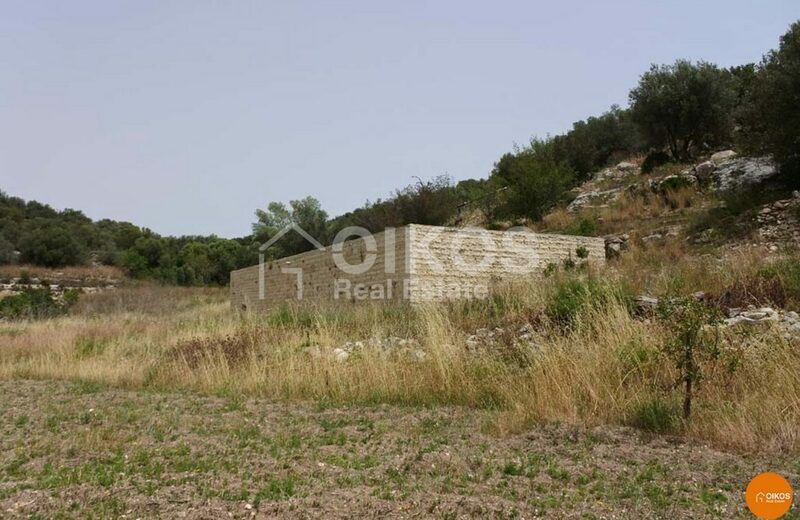 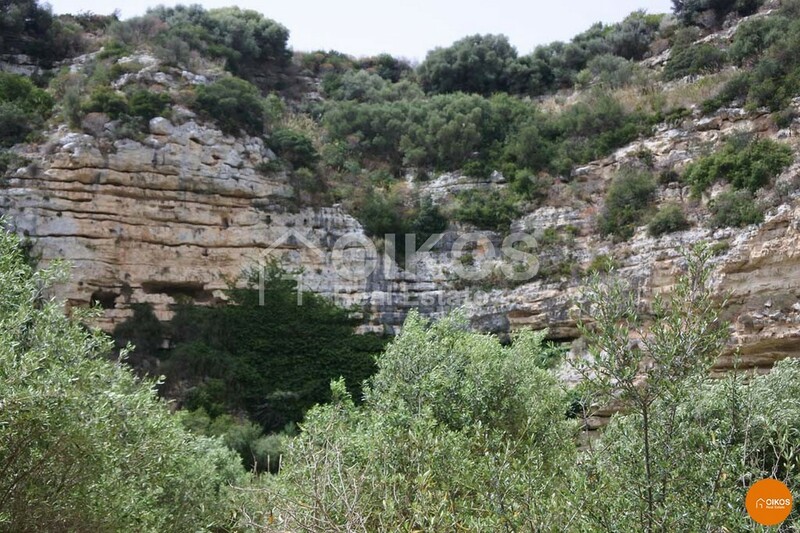 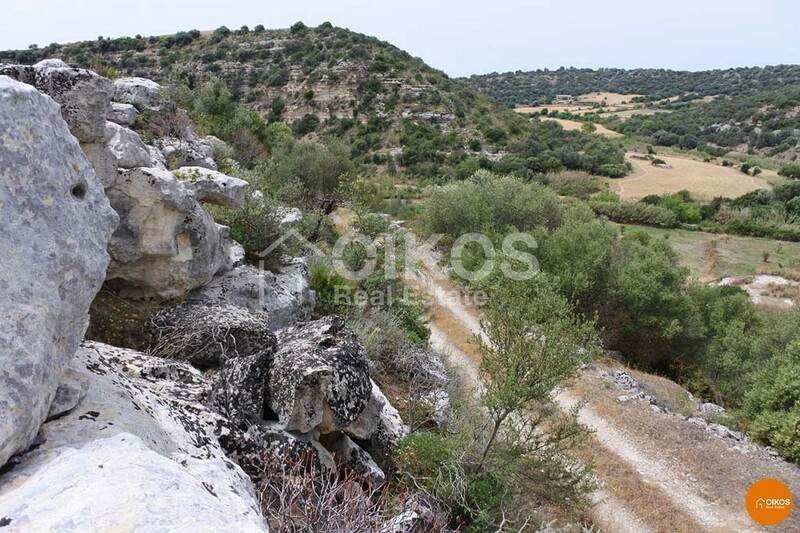 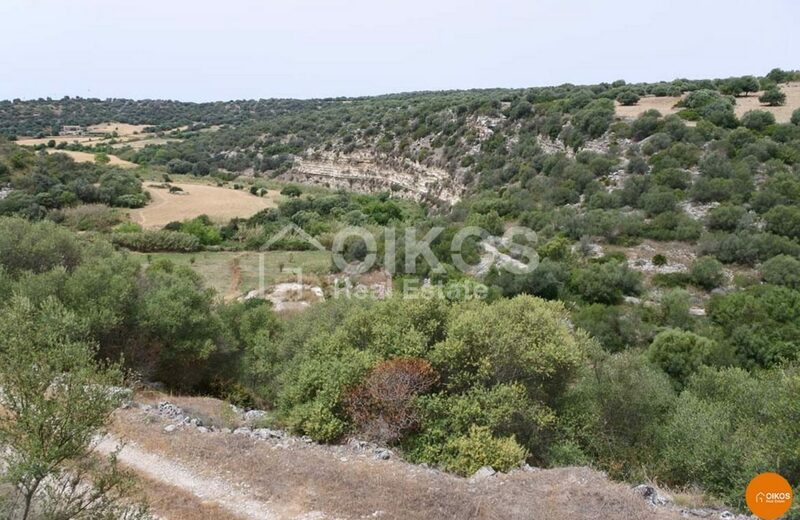 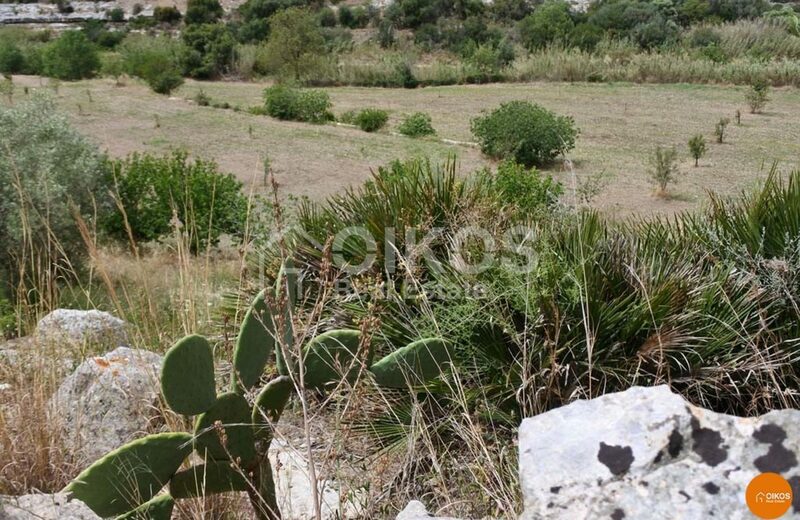 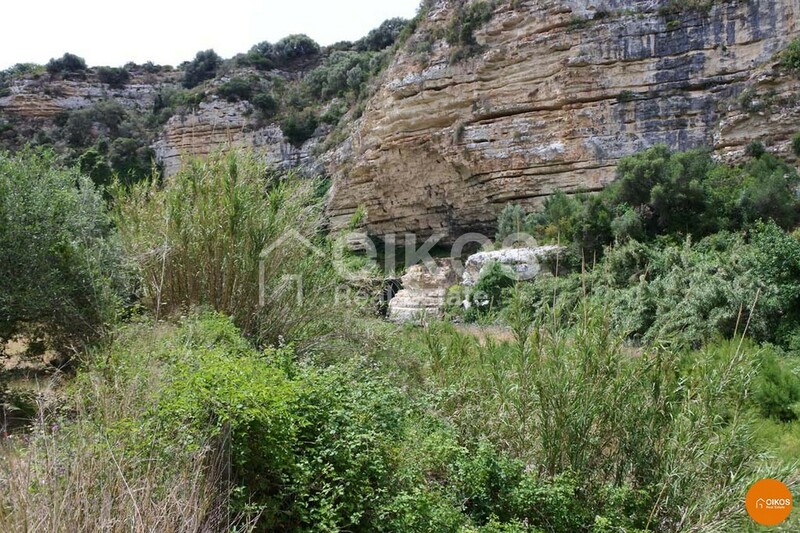 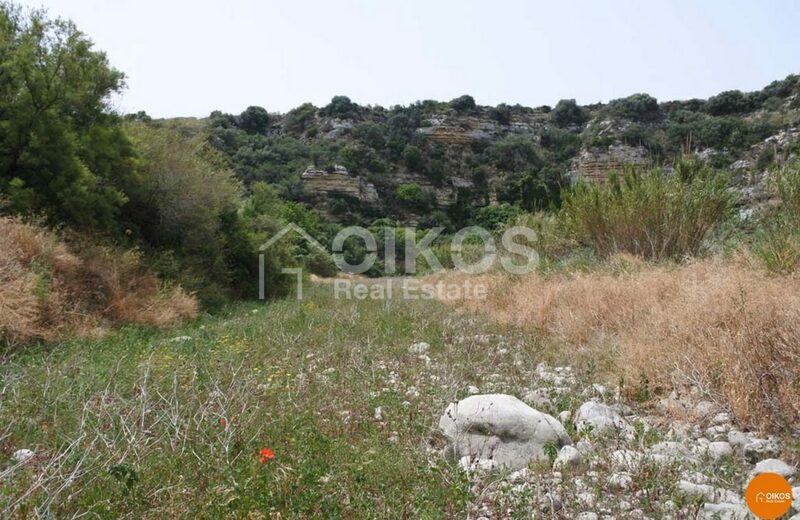 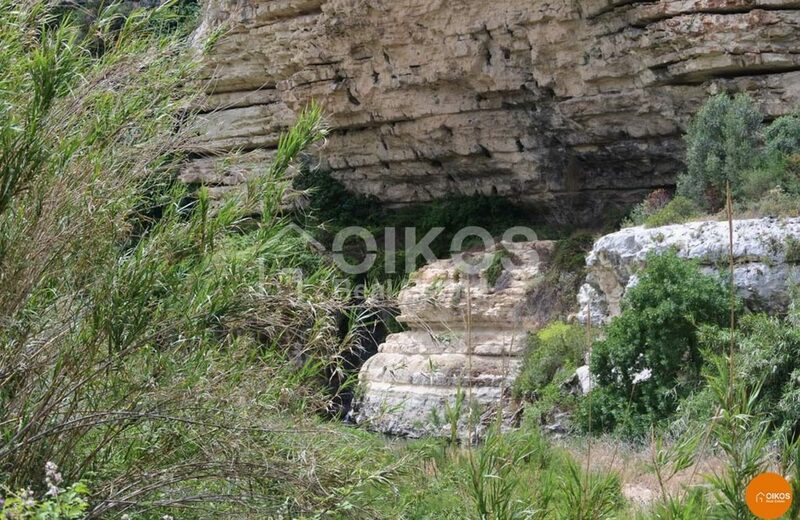 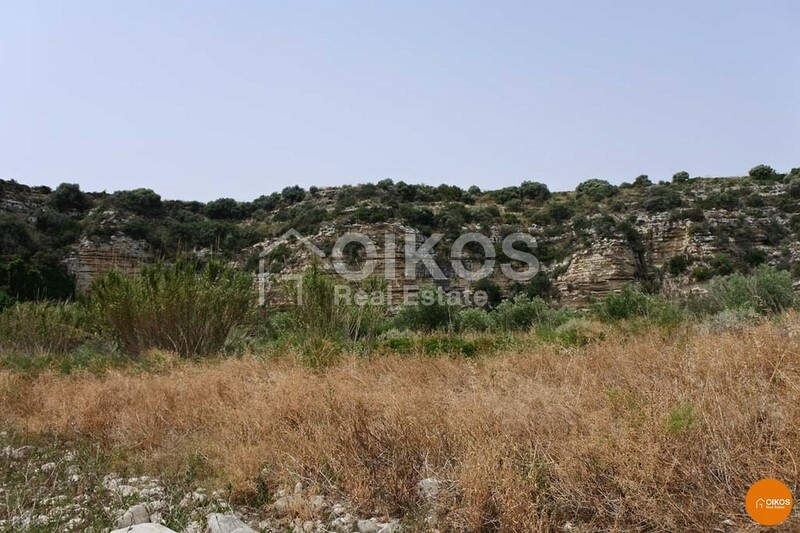 This property, of great beauty and rural interest, is situated on the hills near Scicli. 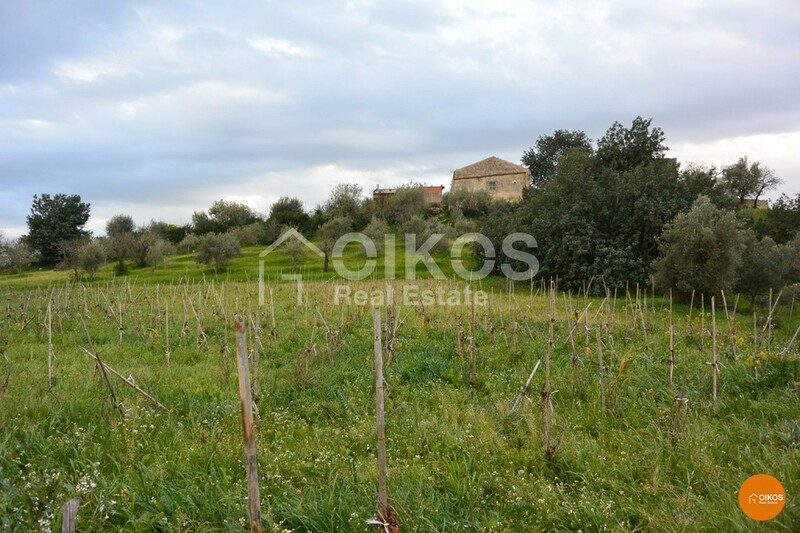 It is surrounded by the river Irminio which naturally fences its territory on three sides. It finds itself just 5km from the sea of Plaja Grande and 7 km from Scicli, more specifically between Marina di Ragusa and Donnalucata. 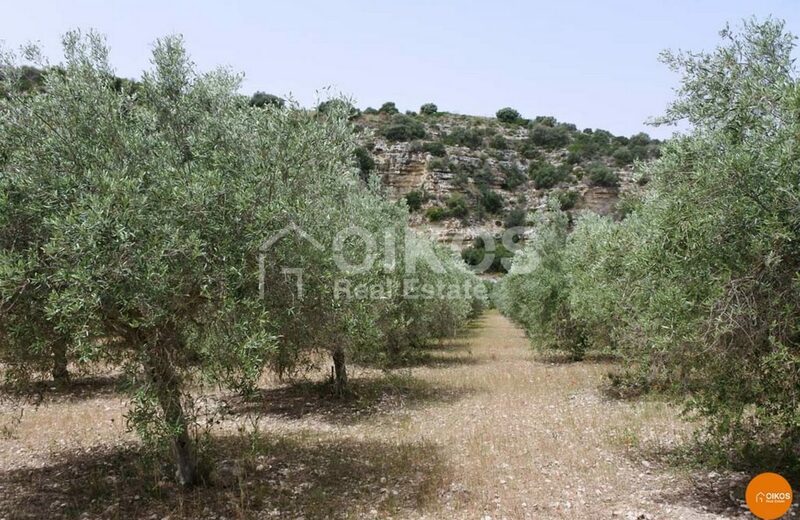 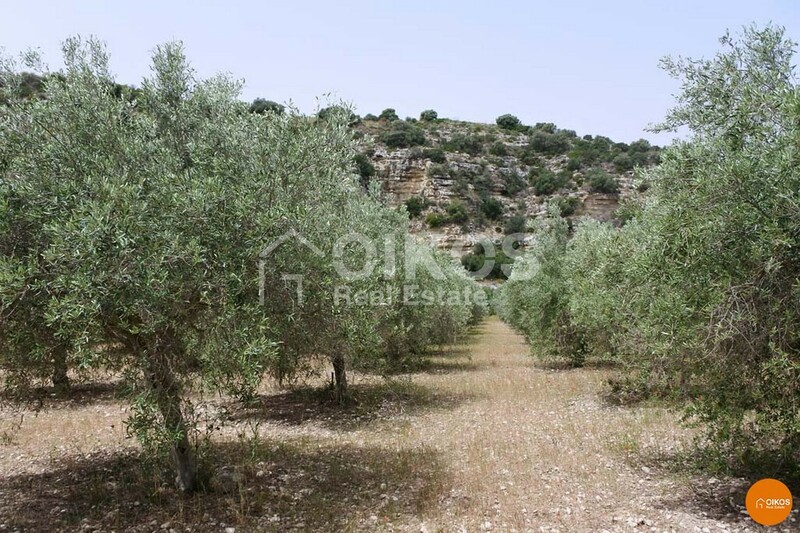 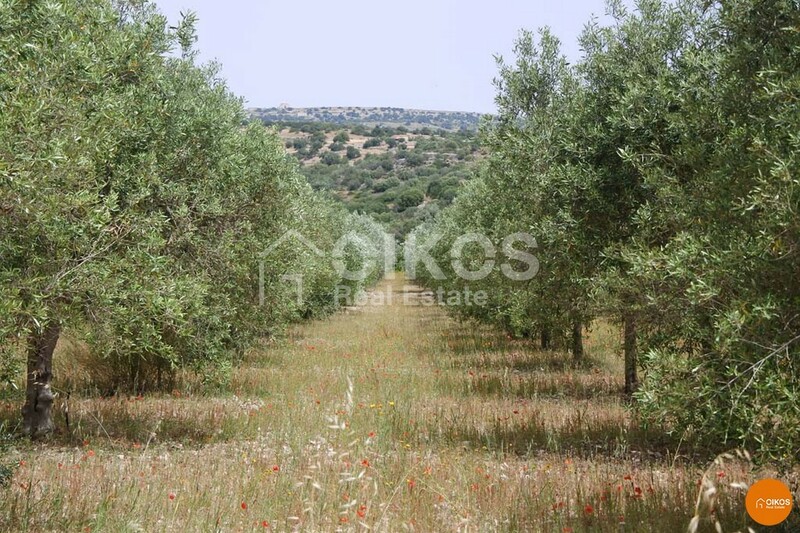 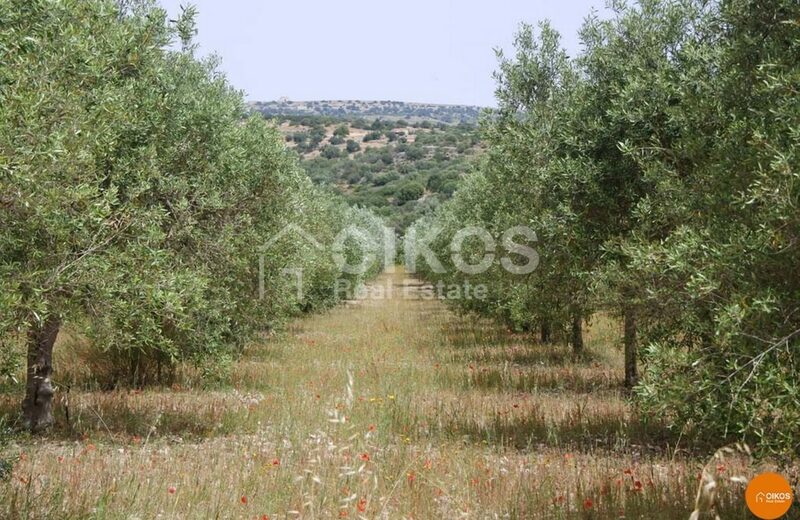 The land of approximately 63000 m2 is enriched by 400 olive trees and by a big variety of fruit trees. 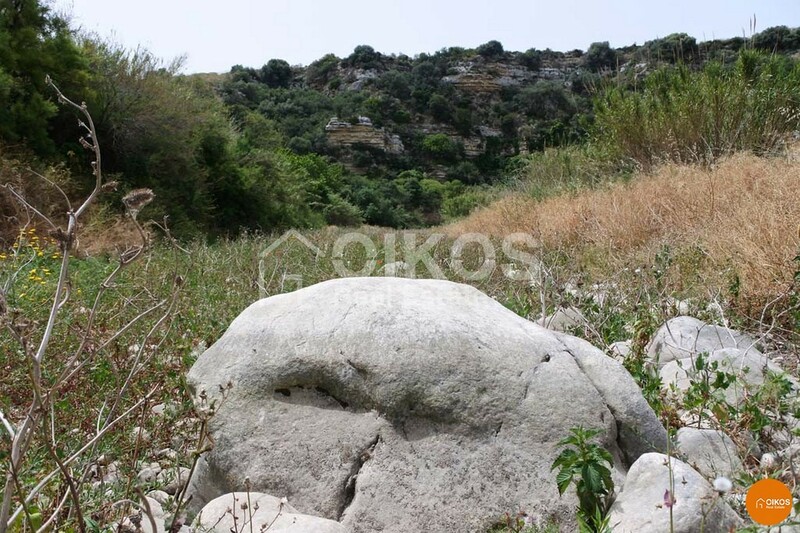 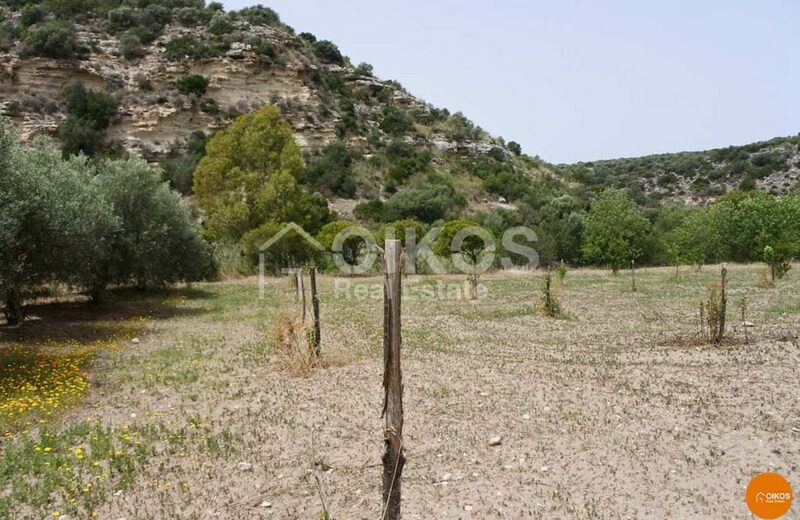 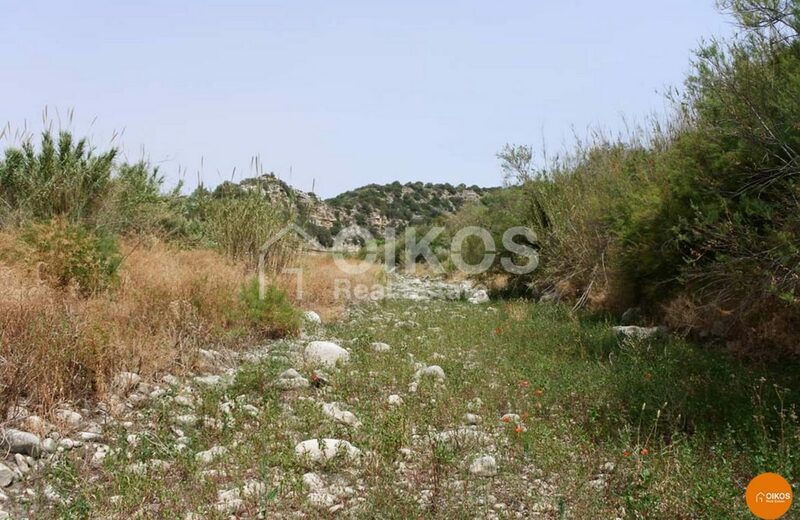 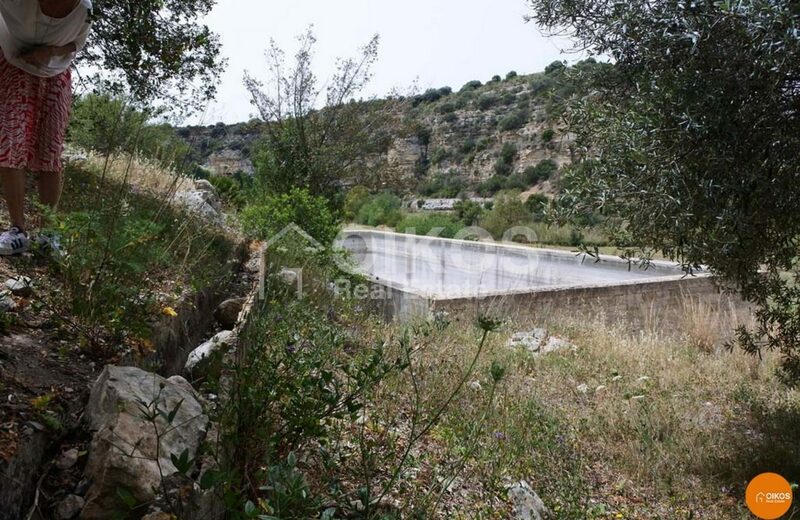 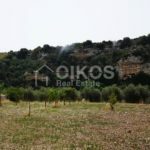 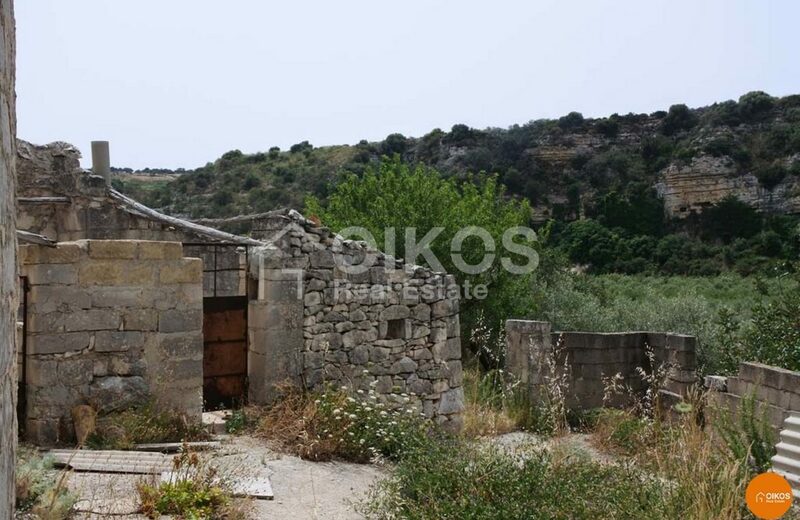 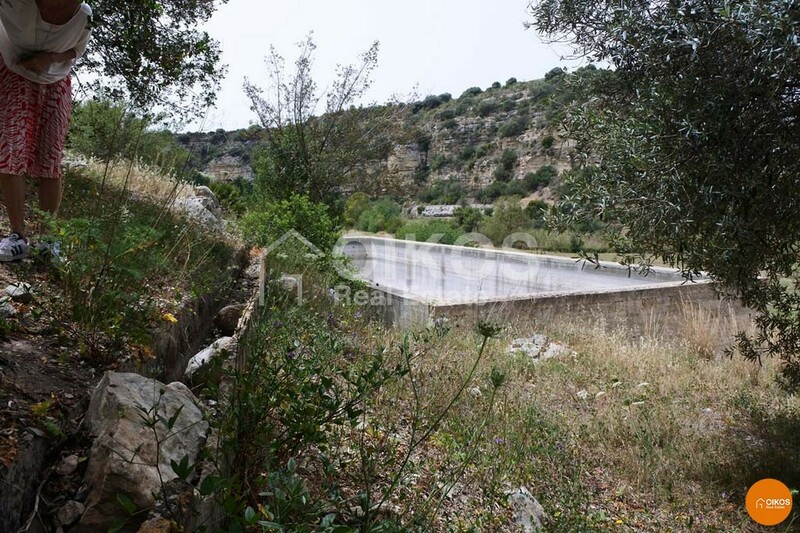 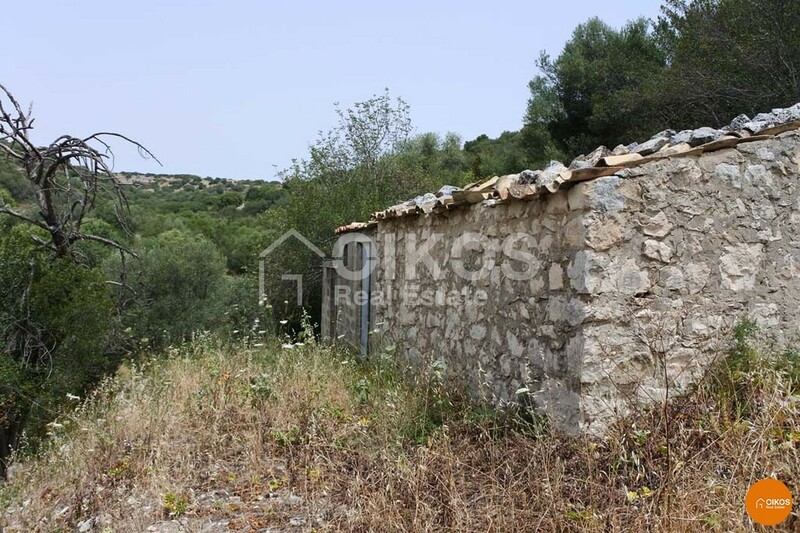 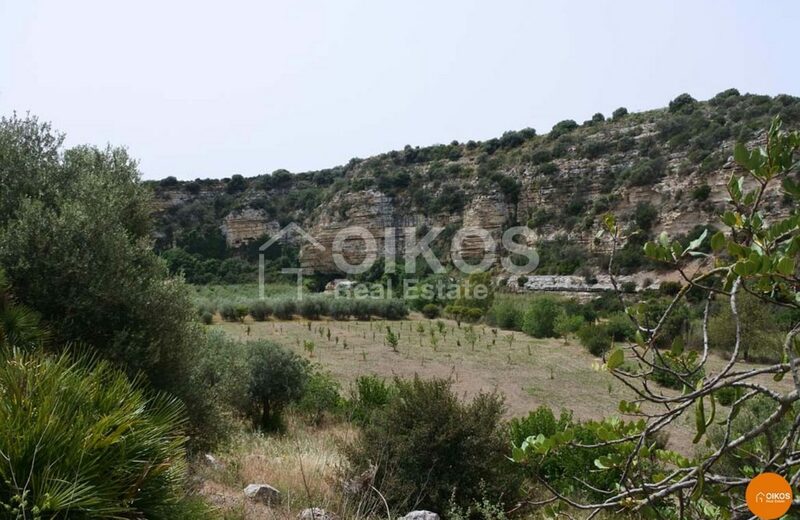 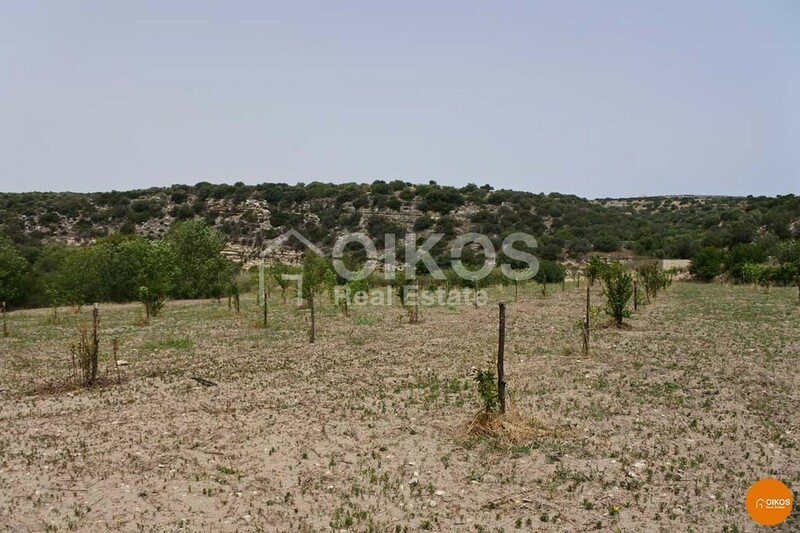 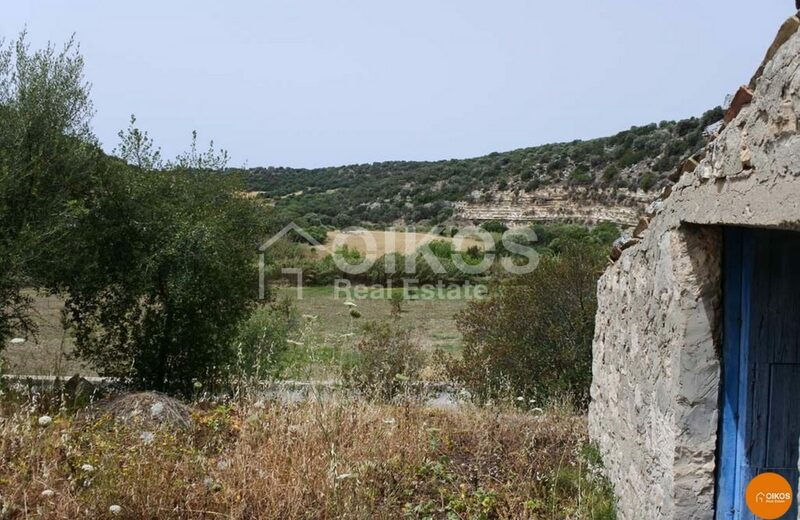 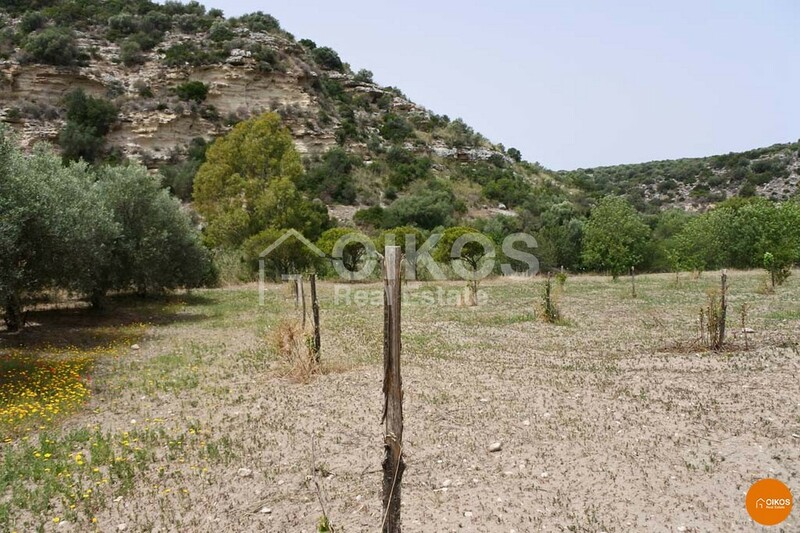 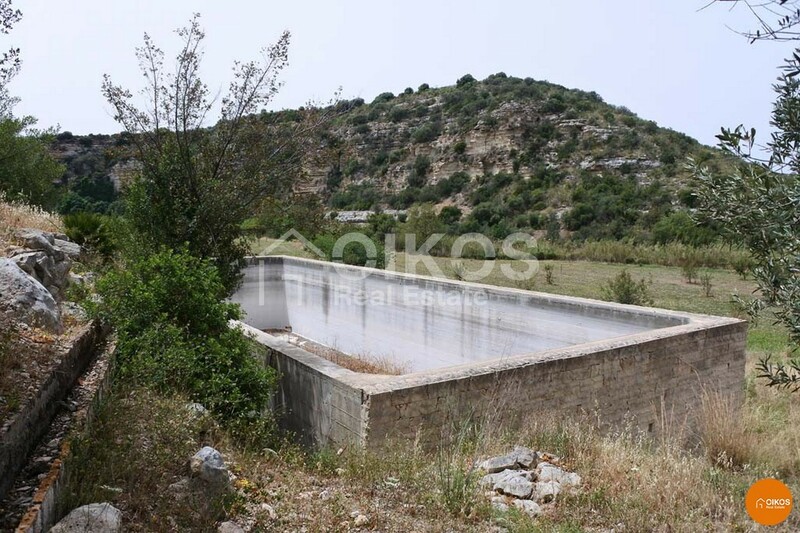 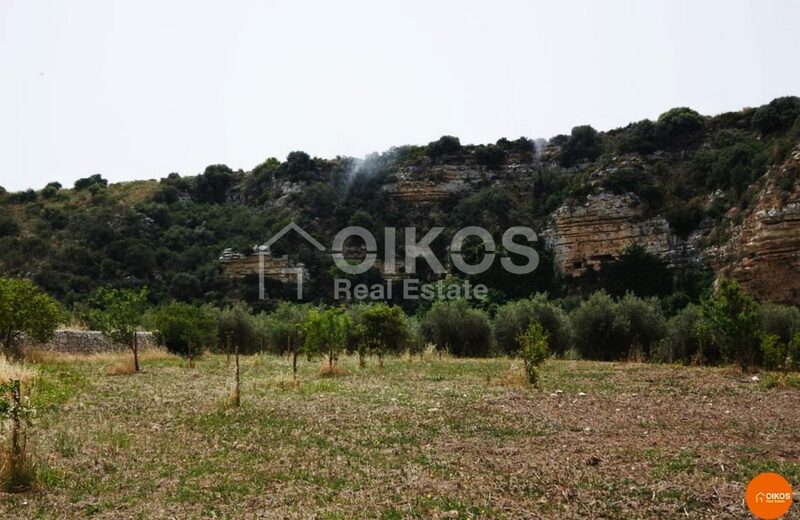 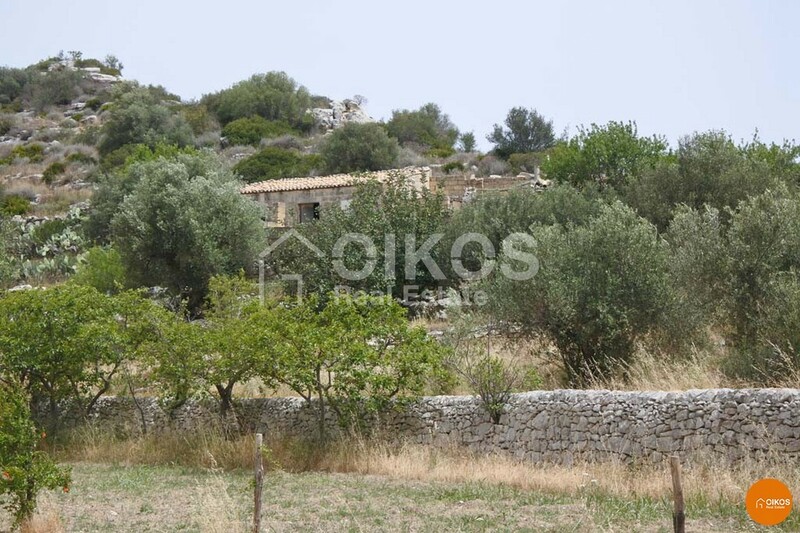 Water arrives through a system to the property with no limits in quantity and time delivered by the agricultural authorities for the sum of 200 euros per annum. 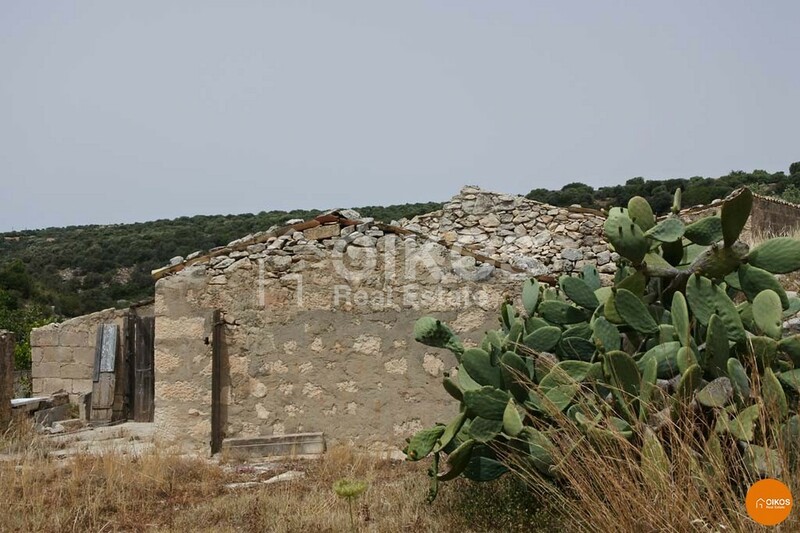 On the property you may find two rural stone houses and a basin. 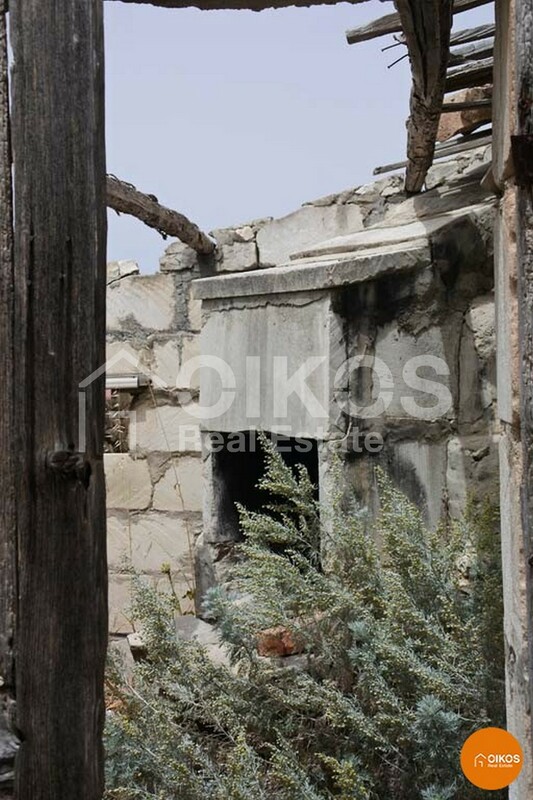 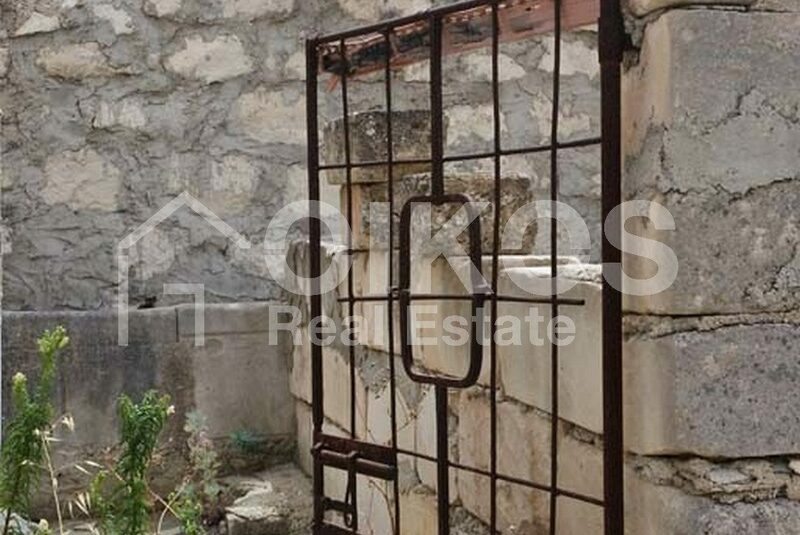 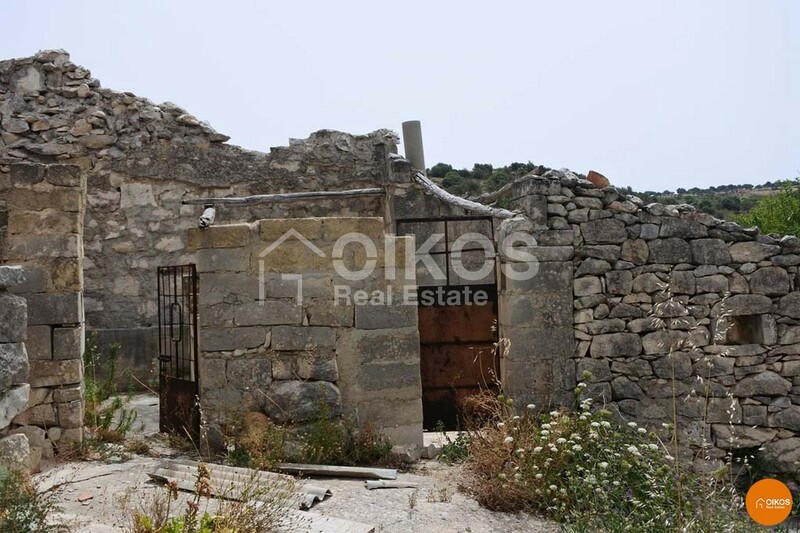 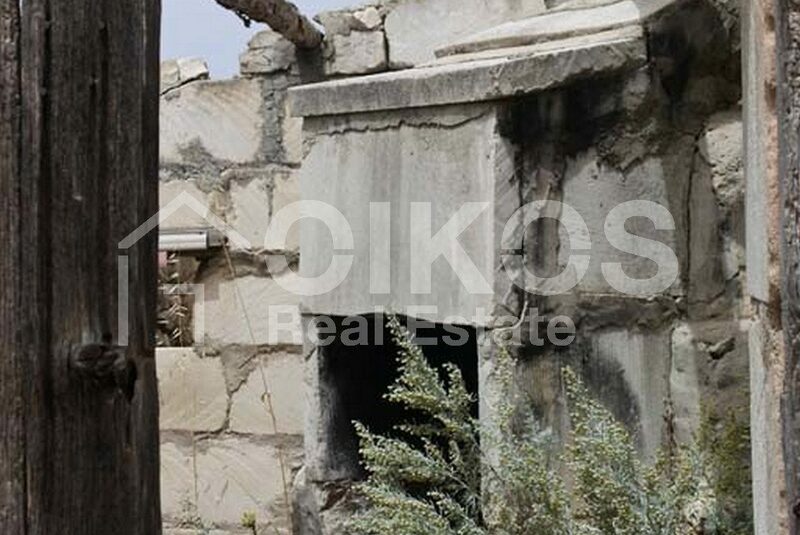 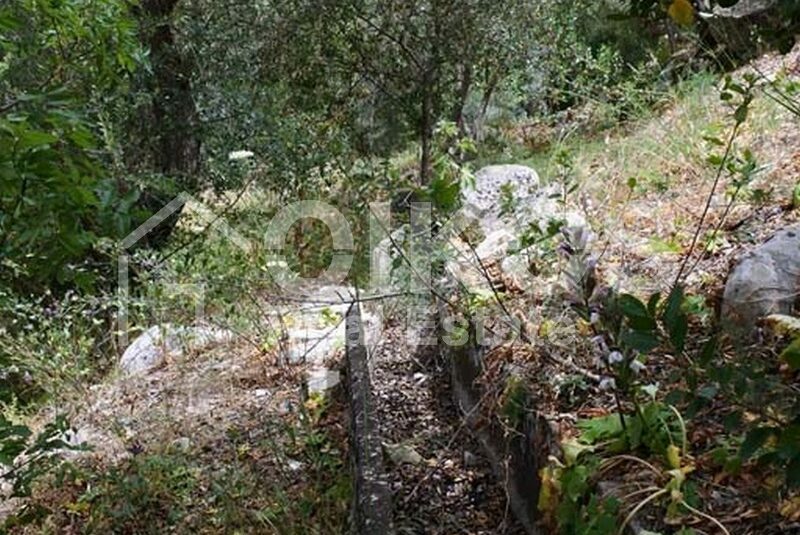 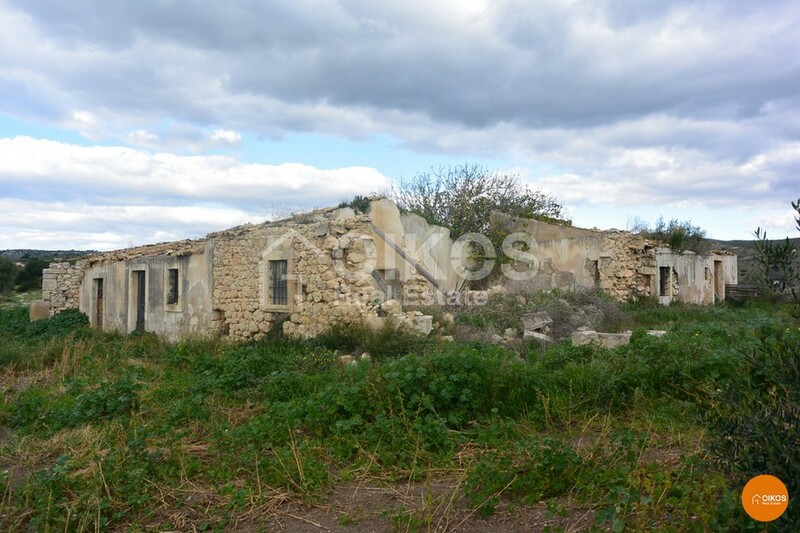 The houses of 140 m2 and 50 m2 may be renovated and come with approved projects. The basin, which comes with an approved project as well, may be transformed into a swimming pool.